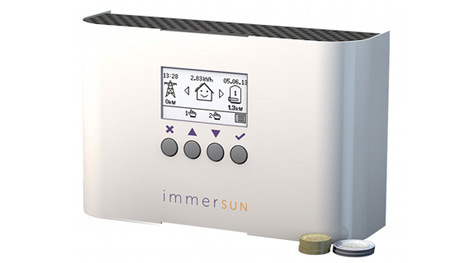 Get even more value from your existing solar PV system by adding a Solar iBoost immersion controller. 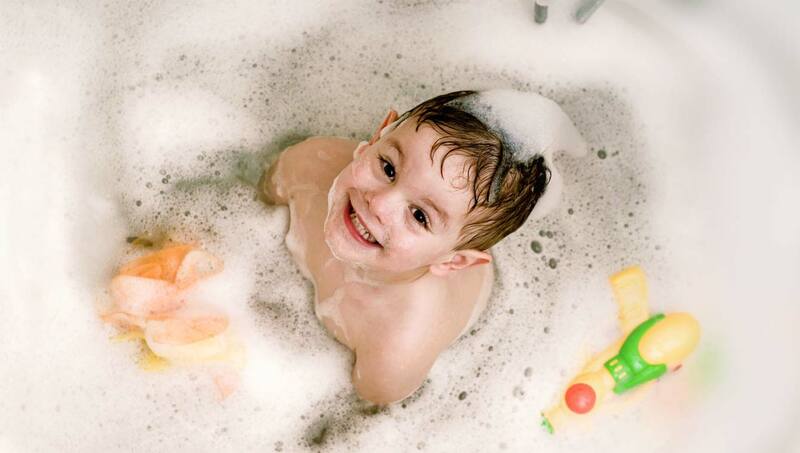 Benefit from free hot water, by diverting surplus solar power. Essentially an automatic power controller, it diverts surplus power to your hot water heater, saving energy and reducing your utility bills. 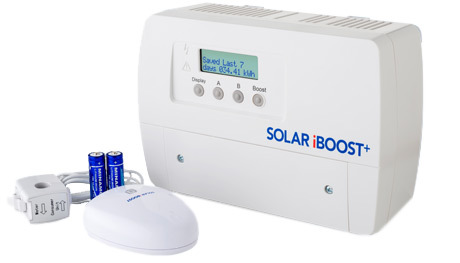 Make the most of your solar PV system with this add-on and save money on your gas bills every month.